The special selection of origin cocoa beans used in our Truffle Chocolate recipe have a natural fudge like flavor with a smooth melting and creamy characteristic. This gourmet chocolate is made from the highest quality shade grown cacao from remote highland jungles. We call it Truffle Chocolate because of the pleasant dark chocolate flavor - it tastes like a dark chocolate truffle right from the package, but with no cream or butter. Truffle Chocolate is chocolate for candy making because of the balanced cocoa solids, medium viscosity and versatile flavor profile which allows for easy flavoring of ganache or as a dipping chocolate. Chocolate for tempering out Truffle Chocolate allows you to create award winning professional chocolate candies. Build your chocolate business with the professional chocolate ingredients that will help you make a market niche your customers will remember and love. Making extra fine chocolate is dependent on using prized AA cacao grown in remote Rainforest highlands. Santa Barbara Chocolate selects cocoa bean varietals with fine flavor aroma in crafting our candy making chocolates. Recognized throughout the chocolate industry as having the quintessential characteristics of the finest cacao, the Truffle Chocolate flavor shines when tempered and used as a chocolate coating or dipping chocolate. 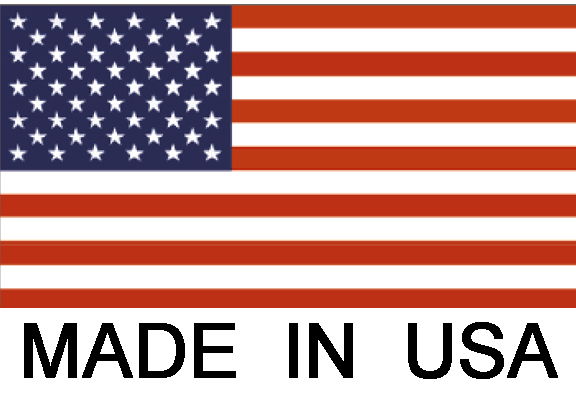 Kosher Chocolate made in the USA using GMO Free ingredients. Truffle Chocolate Ingredients: Unsweetened chocolate, sugar, cocoa butter, organic soy lecithin (emulsifier) and natural vanilla extract. Professional Chocolate for Candy Making needs to be tempered if you want the chocolate to set up hard. Please see our recommend chocolate tempering curve. Melt Chocolate no higher than 113F. Cool, seed and work at 87F-89F. 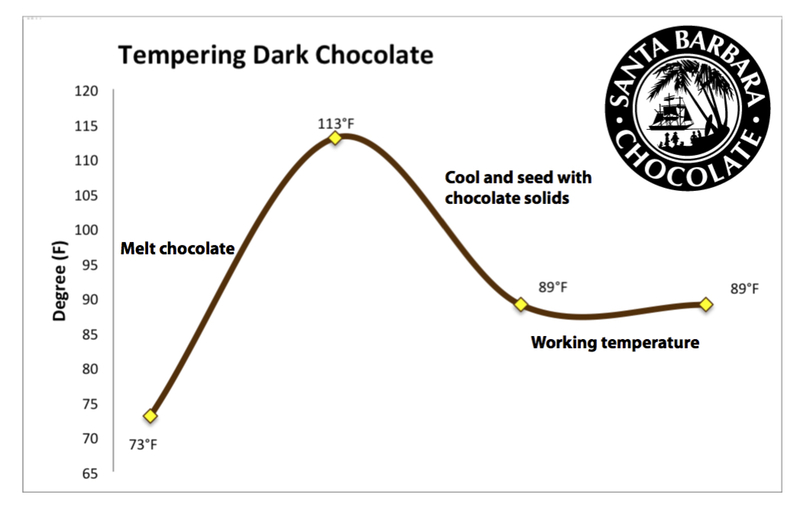 Right below the chocolate tempering graph is a hyper link to our page on chocolate tempering. Truffle Chocolate is probably the easiest chocolate to temper. This is the chocolate we recommend for chocolate schools or those starting out making gourmet chocolate candies because it is so easy to temper. 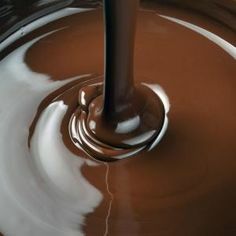 Keep in mind it is not required to temper unless you want the chocolate to harden with a gloss and shine after melting. If you are using this chocolate in a recipe like ganache, frosting or as a fondue there is no need to temper. But if you want to try your hand at chocolate tempering or if you are using a chocolate tempering machine for candy making, please use the recommended guidelines below. Have you considered baking a vegan chocolate cake? 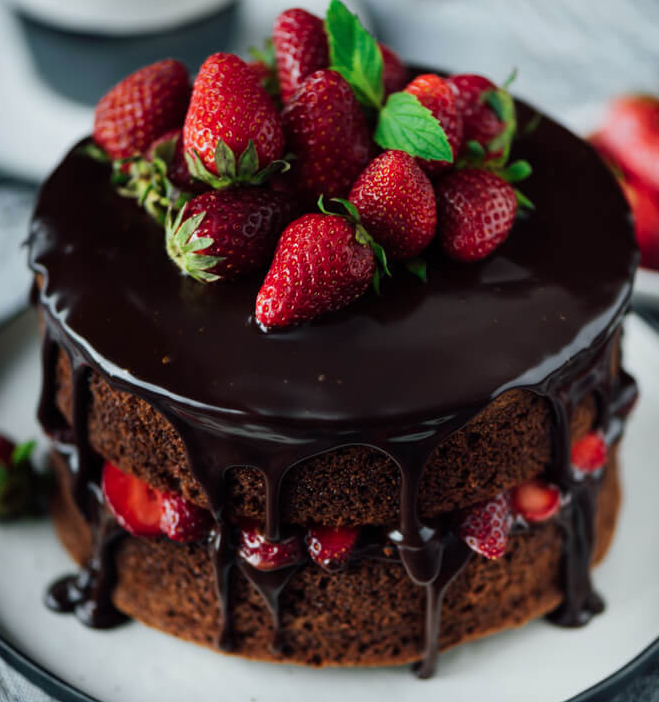 Use coconut cream and coconut oil in place of dairy to make a traditional chocolate cake recipe a vegan chocolate cake recipe. Santa Barbara Chocolate offers some of the best dark chocolates in the world. We believe you'll find our Truffle Chocolate: Best Chocolate for Candy Making to be one of the finest gourmet dark chocolates you have ever tried.